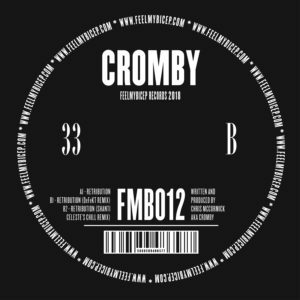 Next up on Bicep's Feel My Bicep imprint is a fresh single from fellow Irishman ​Cromby​​, featuring two remixes from Electro stalwart ​DeFeKT and the ever-dependable ​Shanti Celeste​​. 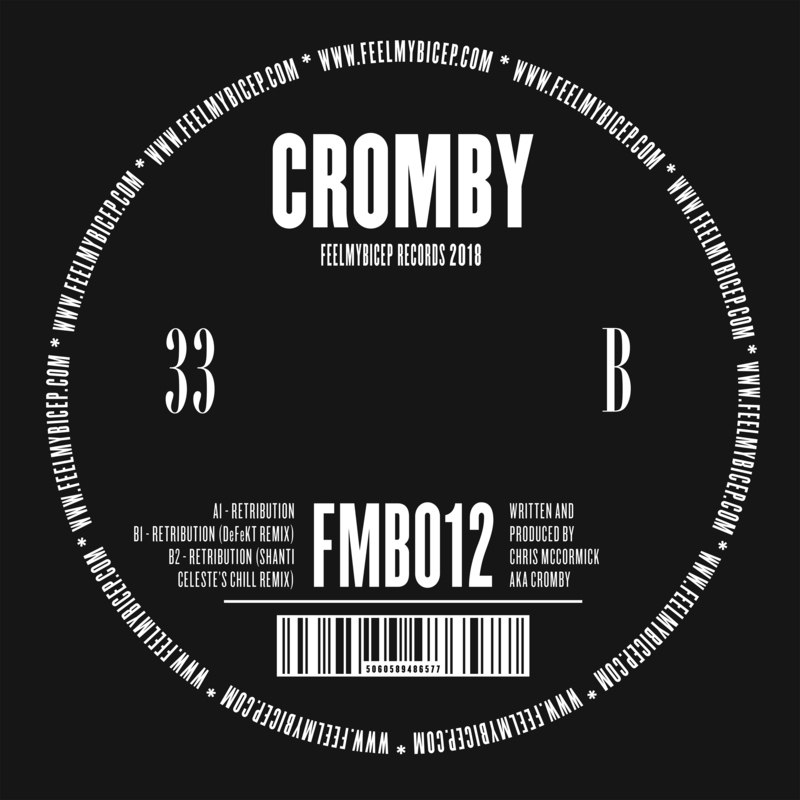 Having held down a 6-year residency at ​Shine​​ in his hometown of Belfast, Cromby now lives in Berlin where he has continued his ascent; having gone on to earn sets at ​Panorama Bar​​ and​ Robert Johnson ​​as well as a release on Denis Sulta’s Silver Service label. Now - he slots neatly into the FMB catalogue with ​'Retribution'​​ - a single that draws from his experience spent on the floor and behind the booth at clubs in Berlin, with it's stirring chords and frazzled drums. DeFeKT's offers up a buoyant, 808-heavy take on the original while Shanti's 'Chill' mix omits the kicks in favour of her signature sunny synth tones.